If you rekindle the memories from 2010 to understand what e-commerce was like in Nepal and if you juxtapose that with the current e-commerce dimension of 2016 in Nepal, then you can observe the massive boom that has taken place. 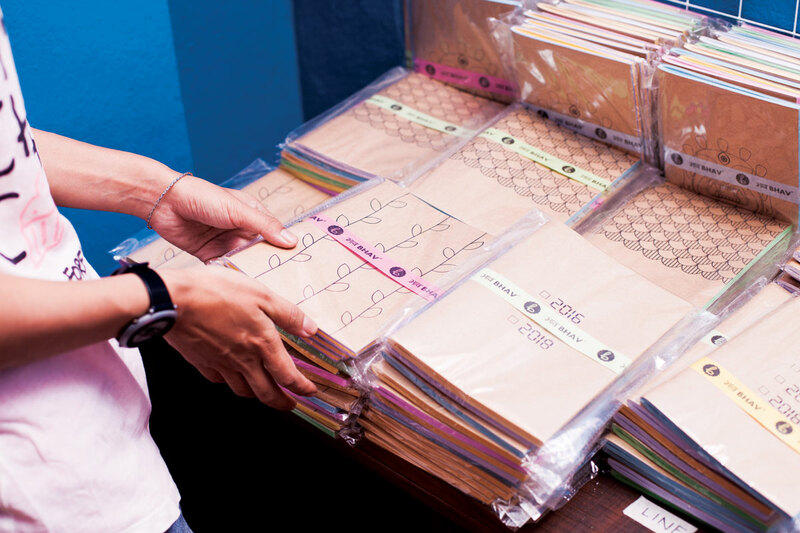 From buying on your only free Saturday afternoon in physical stores after your busy week to purchasing on your office desk with a single click, the past five years has not only brought an economic shift but also the cultural shift among the Nepali customers. Sasto Deal is one of the pioneering names that recurs for making this shift possible. On the other side, businesses in most of the industries, especially in clothing, travel and hospitality, were reaching the saturation point because there were thousands of competitors competing for the same market, Amun understands. The only platforms that these businesses had to market their products were televisions and radios and these were very expensive. This was the eureka moment for Amun to bridge the gap between businesses who were having problem with marketing and consumers who did not want to waste time and energy on shopping. That moment sparkled the business concept of Sasto Deal. The very next day Amun conceptualized the idea, he realized he needed a website since he was a fast mover. But he lacked the core knowledge of e-commerce when he wanted to start Sasto Deal as he only had the background of marketing and consumer psychology. To move further with his idea, he needed a developer and when he inquired about the rates, it went six figures while he only had Rs. 50,000 in his bank account. “I didn’t want to ask money from friends and relatives,” he expresses. After searching for an affordable programmer for a month, he got introduced to Sodhan Manandhar, who is also co-founder and CTO of Sasto Deal. Through him, he got connected to Shrijit Rajbhandari who was a designer and also a current co-founder. But since they were working as freelancers at that time, they were also expecting money. 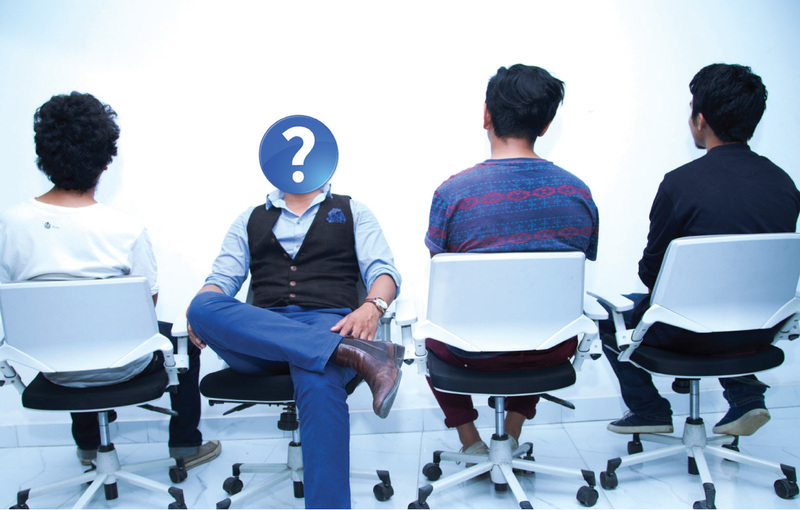 Somehow, Amun convinced them that the future of e-commerce in Nepal is bright and offered them share in the company. As the capital was very low, they rented a small garage for Rs. 2,000 per month and they got abandoned and broken furniture from other offices. Amun humbly expresses about his struggle then, “I had the visiting card of a guy who repaired our furniture for Rs. 50 and we had to call him often since we didn’t even have money to buy chairs.” Three of them started to work in the garage for the website and a lot of other people joined in as they progressed. Since the culture of online shopping was still developing among Nepali consumers, Sasto Deal had the problem to gain trusts from people, especially businesses, even though there were other e-commerce companies already in the market. “People were brought up to purchase goods by feeling them,” clarifies Amun about how the culture was a barrier for any e-commerce business. To build the culture and the trust among people to buy online was the biggest challenge Sasto Deal had to face, which still is according to Amun, but has eased off these days because of the technological boom. 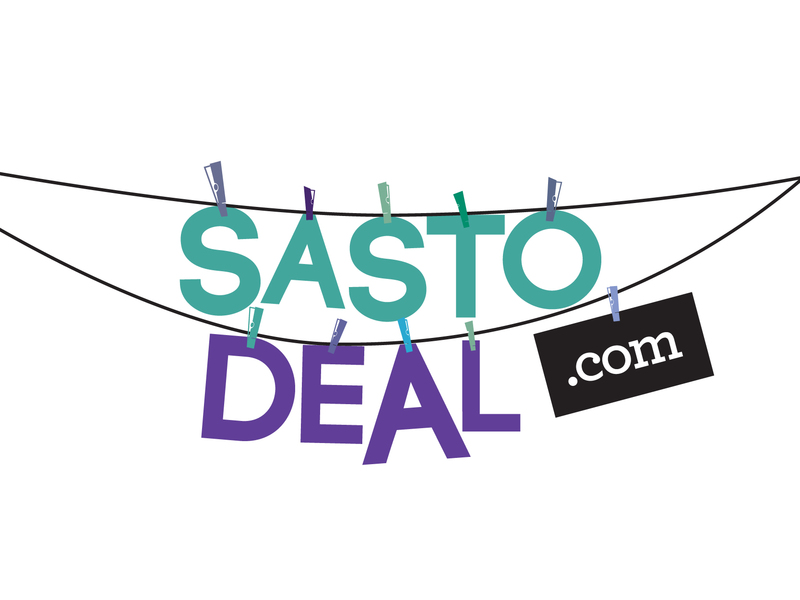 It all began on December 15, 2011 when Sasto Deal’s website launched. It has never looked backed since then. From one Facebook like to now over 320,000 likes, the growth in market-base is evident to all. Not only the Facebook-likes-base (which can be a false representation), according to Amun, the website serves over 500,000 unique active users all over Nepal. Initially, Sasto Deal started out as a ‘daily deal’ service. Hand-picked deals were chosen and featured one in each day with very limited vendors and wardrobes. Now, Sasto Deal offers diversity in its product range and diversity in its vendors – from socks to T-shirts to televisions to electronics to scooters to anything that can be sold online. In 2013, Sasto Book was launched under Sasto Deal to cater the market demand of books all over Nepal. Currently, it is the leading online platform in Nepalese market for books. In this voyage of five years, Sasto Deal managed its initial growth through its own profits. “There was an investment company offering us huge amount during our garage days in 2012/2013 which we denied. The reason we denied was that we were not ready for it yet; our business model and our system were not ready to run our company,” says Amun when asked about the measure of financing in the company. After understanding the business model and the team for the growth of operation, Sasto Deal has had three rounds of investment to inject into the company since then and is on a verge to become the largest e-commerce website in Nepal. What Sasto Deal is right now to the customers is the work of 40 employees putting an effort to make it happen. These employees are working to manage the product flow from contents to products to logistics to customer service. Though the number might seem a lot to the outsider, Amun clarifies, the number is still not enough to serve the current market. This is because e-commerce is not just a website. 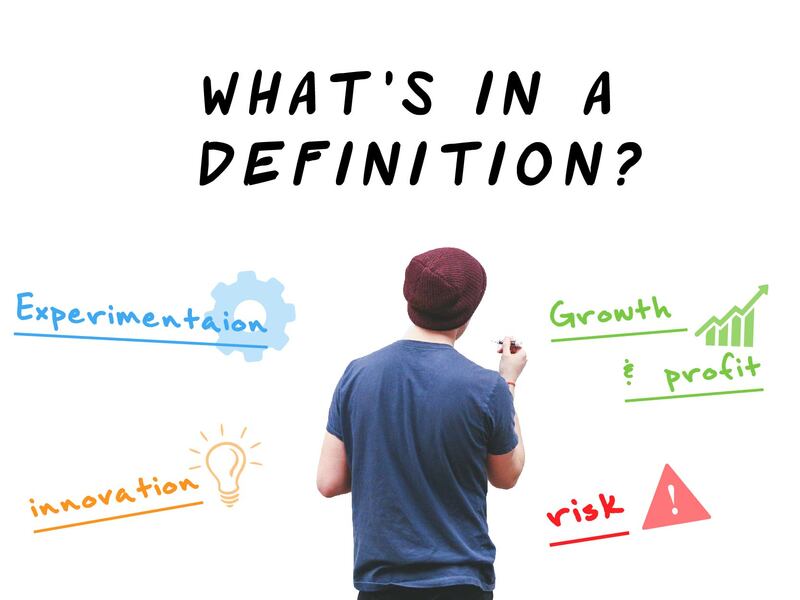 With listings of thousands of products online along with price fluctuations of each product daily and the growing orders, a proper system is required to successfully run the e-commerce website, particularly when a company is scaling up. Just like how Sasto Deal came up with Sasto Book, they are coming with other ventures to be launched under Sasto Deal. Secondly, they are also working with payment gateways and logistic companies to expand it to other markets where e-commerce is not even heard of. “We feel we have a responsibility to develop e-commerce in Nepal,” adds Amun. The plans focus majorly for areas like Gorkha and Surkhet. Amun sees a lot of potential for Sasto Book in those areas. “There are people who want to read books like Harry Potter but there isn’t a book store there,” justifies Amun. Great story Pratik. Nice to see sasto deal as one of the very first stories covered by STARTUPSNEPAL. A good read for every aspiring entrepreneur. 500k unique monthly visitors sounds too much. Just looked at their alexa rankings, its above 250,000. I know a bigger online news portal who have same visitors, but they have way better alexa rankings (less than 100,000). Have you confirmed that by looking into their stats? Hi. There might have been slight error on the Facebook end. But it's totally 500k+ unique active users in the website, and the data is 100% accurate. Also, Alexa doesn't give an actual data because it is counted on those users who have installed Alexa tool bar. Plus, Alexa is irrelevant in social media's age. I can't stress exactly on monthly, but I can confidently say that it's 500k+ unique active users. Great story. I've been following sastodeal since their early days. They used to provide great deals on spa packages, and I think i even bought some local tour package. Great to see they are growing up and scaling new heights.. all the best to them.